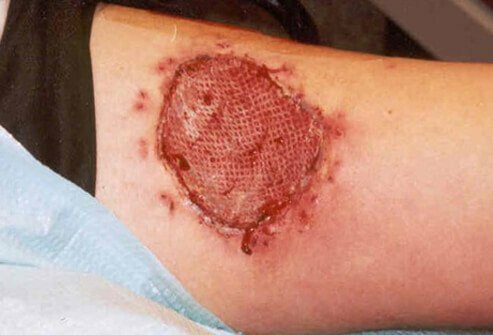 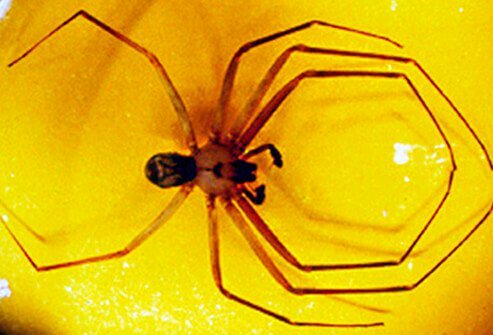 As the reaction to the brown recluse spider bite progresses, severe necrotic lesions with deep, wide borders can result. 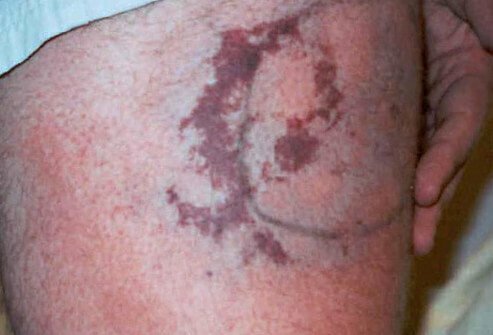 Pictured: the same patient in the previous slides, eight days following the bite. 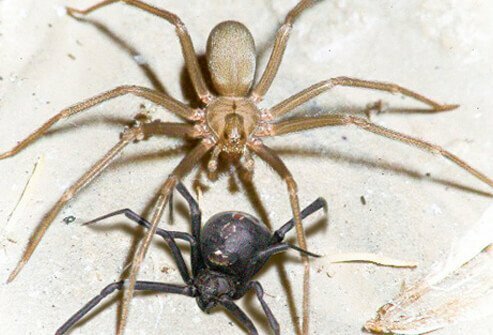 The wound remained open the entire time for the spider’s toxins to drain, and the patient needed constant intravenous antibiotics and pain medications. 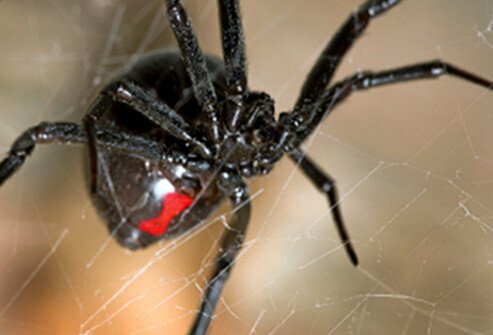 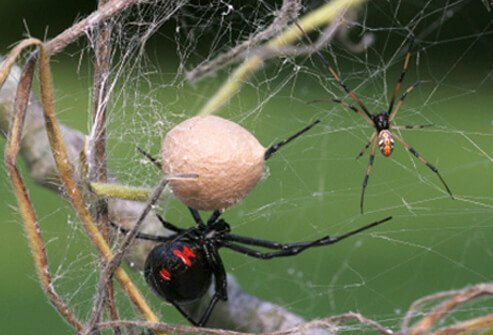 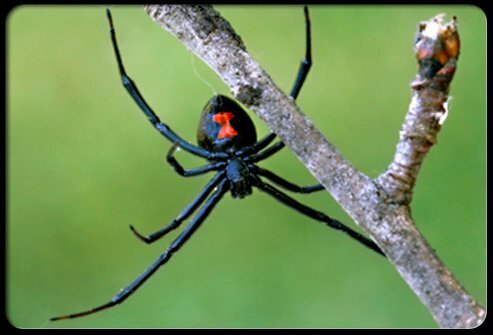 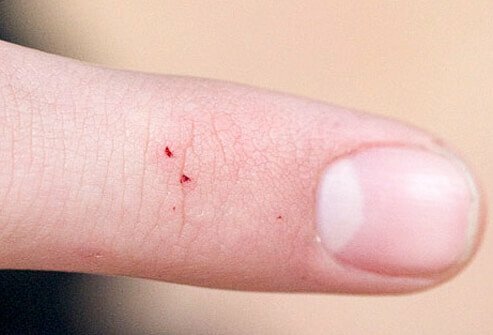 Seek care immediately following a black widow spider bite at a hospital emergency department. 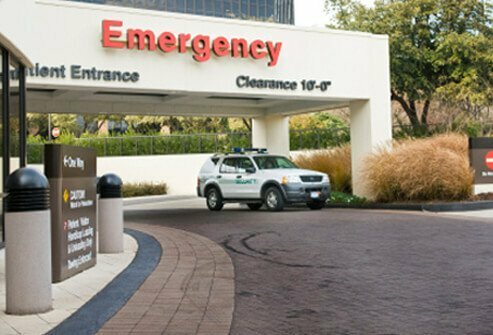 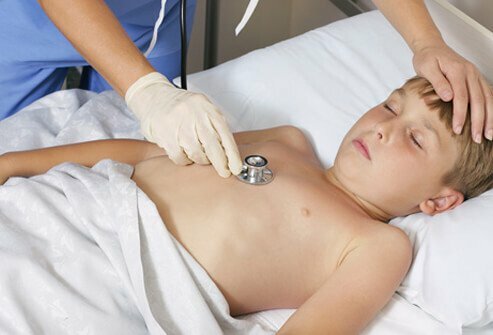 Most doctor’s offices or urgent care centers are not equipped to deal with these types of injuries. 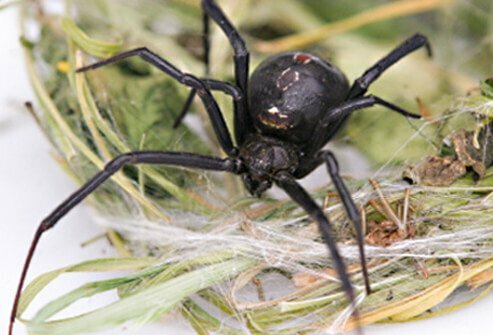 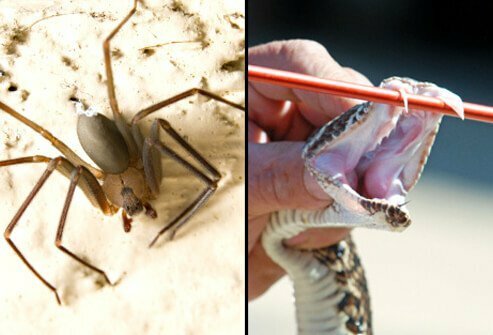 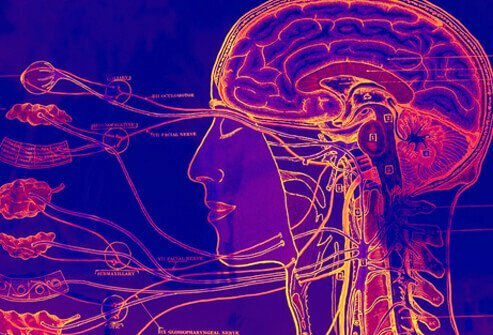 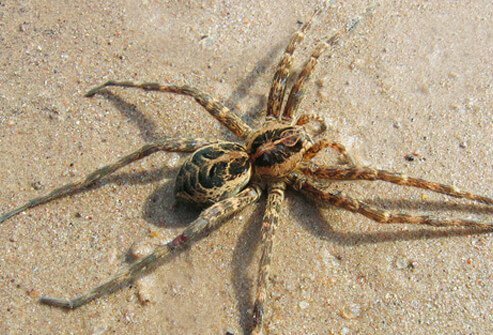 Treatment for pain may require narcotic pain relievers and antivenin to counter the effects of the spider venom, which can usually only be found in a hospital setting. 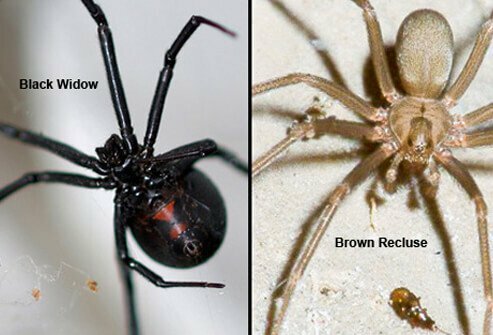 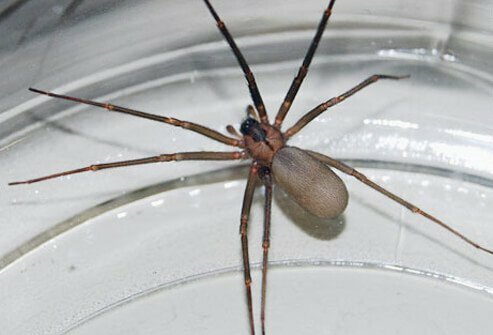 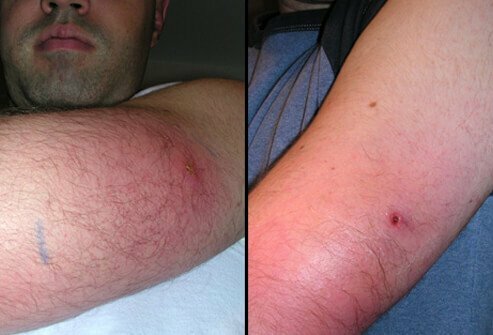 If you think you have been bitten by a brown recluse spider see a doctor immediately or go to a hospital emergency department. 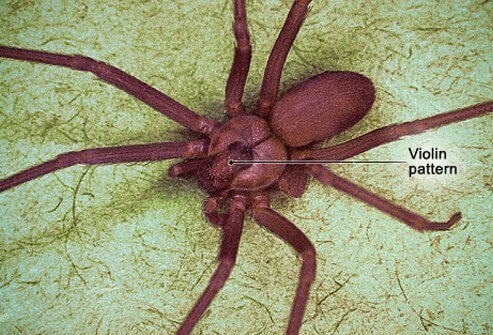 If possible, bring the spider to the doctor’s office so the physician can identify the spider to help make the proper diagnosis.